It's been too long since I've dropped some monsters on you all, so let's do that again! Do you have a favorite MVP? What about a favorite person? 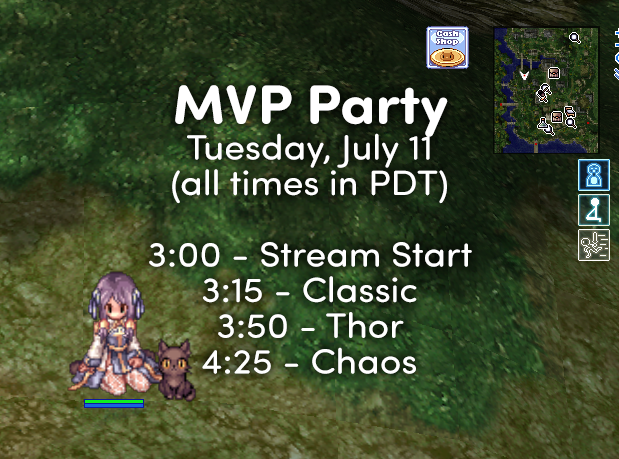 You can dedicate your favorite MVP to one of your favorite people and I'll spawn the monster and read your message out loud on stream! A little different from a singing telegram, but fun nonetheless!